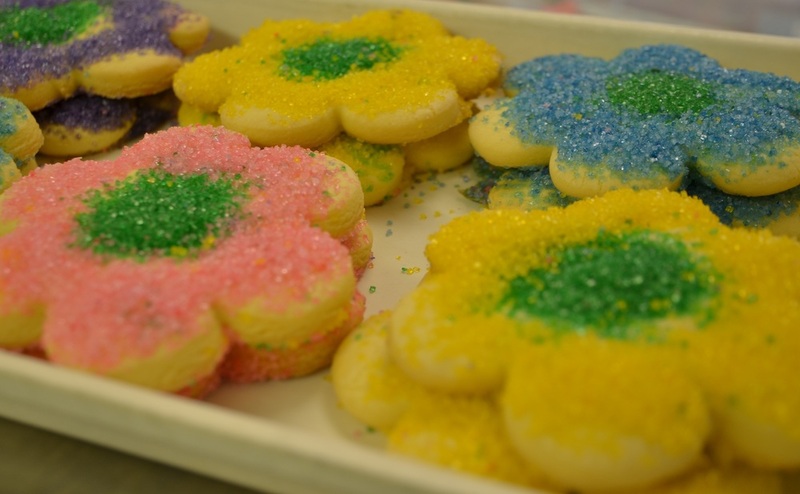 Party Cake offers two dozen different kinds of cookies to choose from. Large orders can be requested for special occasions. We also offer large photo image cookies. For weddings or special occasions, our Butterring, French Butter and Thumbprint cookies can be customized with colors of your choosing.